I caught the scent of lavender. One of my all-time favourite fragrances. Which in the end has been more than just that tiny sliver of time, for my whole day seems to now be dipped in shades of lavender. Perhaps the unexpected joy of it startled all my senses into paying attention. So guess what I'm going to do tomorrow morning. Aha... I've got a little store of fragrance seeds from a dear sister-in-law's garden and I'll be carrying a pocketful to work in the morning. A wee toss and Miss Molly and I will think we're in a garden... maybe Provence... maybe even heaven. 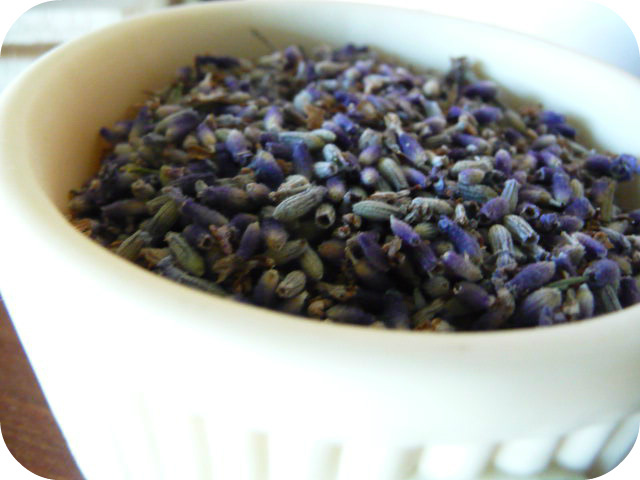 Mmmm, there's nothing quite as lovely as the scent of lavender. This story made me grin...hope that you don't waste too much of your precious stash on the theater. Perhaps a sachet for your pocket??? 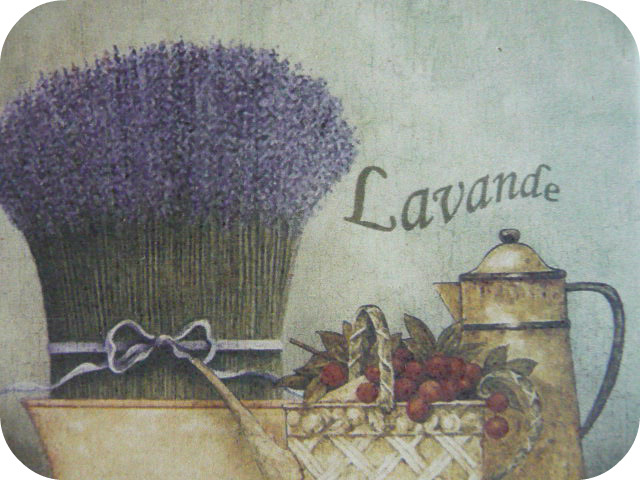 How fitting for your 'lavender' blog!! Now you have planted the seed in my mind, as well as on the carpet, I might get around to some vacuuming.